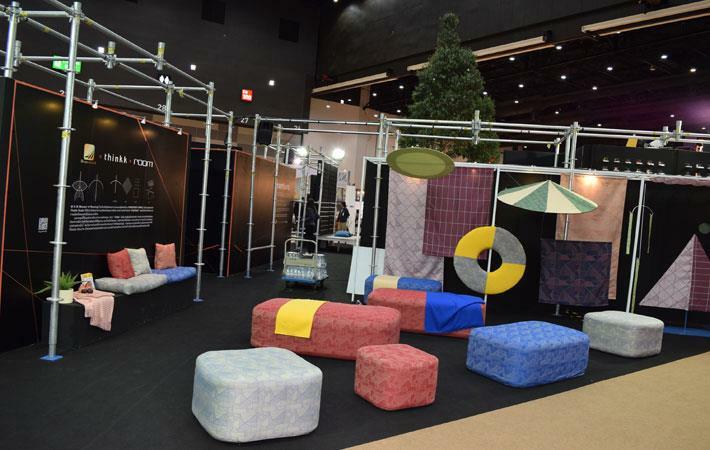 Thai Acrylic Fibre (TAF), developer of acrylic fibres, and Bulliontex, a leading textile group, have joined hands to offer highest quality outdoor fabrics for Thailand market. These fabrics, made with TAF’s Durashine fibre, a superior quality solution dyed acrylic fibre, are used for applications like awnings, outdoor furniture, marine fabrics, and so on. Currently, these fabrics are imported into Thailand but with this association, it has become possible to make these fabrics locally available. The fabrics are manufactured to withstand extreme conditions of weather that these applications are subject to ranging from intense UV rays from the sun, heavy wind, uninterrupted rain, and others. The fabrics are backed by the performance promise of Durashine fibre which are permanent new look, long-term strength and durability, fresh fabric appearance, and protection from chemicals, the company said in a press release. Since these extreme weather conditions are quite common in Thailand, the new collection from Bulliontex is bound to be of interest to the consumers of such fabrics.